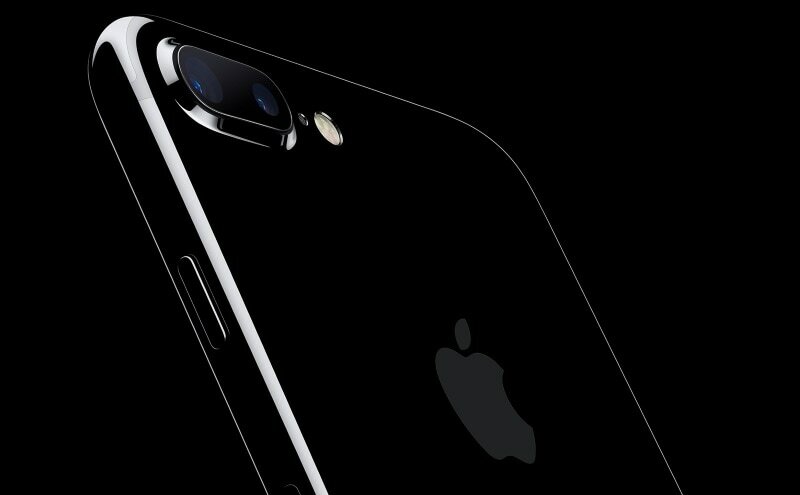 Apple started shipping the iPhone 7 and iPhone 7 Plus to pre-ordered customers and made it available in retail stores on Friday, and three days later, reports of a strange issue are coming in. Cheekily calling it ‘noisegate’, several users are reporting that their iPhone 7 Plus is making a weird hissing noise, especially under load. Some users indicate the issue extends to the iPhone 7 as well. The first to spot this behaviour was Stephen Hackett of 512 Pixels. He first noticed the noise when he tried to restore his phone via iCloud. The smartphone started to make a never before heard hissing noise, and it seemed to emit from the back of the phone, specifically the CPU, Hackett notes. When he shared his experience, many chimed in agreement, including a former Apple PR representative. Another user said he was facing the issue on his iPhone 7. Of course, Apple told Hackett that his iPhone 7 Plus will get replaced with a new one as soon as possible. The iPhone 7 and iPhone 7 Plus are powered by the A10 Fusion chipset, and it is touted to be an extremely powerful chipset. Benchmark scores have revealed that the new processor may not only be much more powerful that many Android counterparts out there, but it is also beating its own laptop MacBook Pro in single-thread score numbers. So, inevitably, many are blaming the powerful chipset as the cause of the noise, and iOS developer Marco Arment is even calling it as the “the phone equivalent of hearing the fans spin up loudly whenever your Mac’s CPU gets used to its actual potential”. Whatever it may be, Apple is yet to release an official statement stating the cause of the issue, after which more clarity will be gained.